We’ve been providing professional tree care and tree removal for years and truly love the work. Certified and Fully Insured, we always provide free on site estimates. 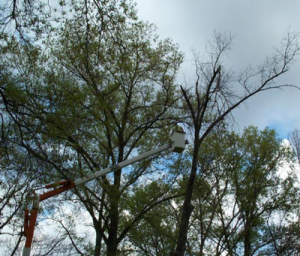 Spartek Tree Service is committed to giving your trees and schrubs the care they need to greatly increase the life and beauty of the trees and your property. Call us for you free estimate at 513-625-3288 or email us. Thank you and God Bless!